THE PLATINUM OPEC — IS A GOOD SOUTH AFRICAN IDEA DEAD, OR A DEAD RUSSIAN IDEA GOOD? There has long been a fear on the Russian side that South Africa will sell as much platinum and palladium as it can mine, threatening the market price of both metals, and leaving Russia holding very large, very secret stocks of dwindling value. From the Russian point of view, that’s not a unilateral sacrifice Russia should accept; nor a unilateral advantage South Africa should be allowed to take. Together, Russia and South Africa (SA) produce almost 90% of the world’s platinum supply (5.7 million ounces); 80% of the palladium supply (6.4 million oz). So there has been a natural inclination for the principal producers – Norilsk Nickel in Russia; Anglo Platinum, Impala, Lonmin and Northam in South Africa – to test the scope for price-supportive cooperation in the market, instead of price-damaging competition. The Russian and South African governments have naturally inclined in the same direction. Donskoy’s Ministry of Natural Resources refuses to say what has become of the framework agreement or the joint government working groups. In the international market place, there is a consensus that whoever came up with the idea to start with, neither the SA nor the Russian government is capable of creating a market control or influence organization; and together, they cannot stop either price volatility or a price slide. 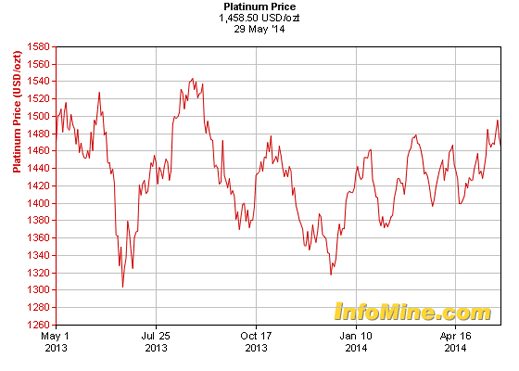 Instead of rising on the announcement that supply might be restricted by agreement, over the past year the price of platinum has gyrated through almost $250 worth of value per ounce, and at the present price of $1,457, the metal is 8% below its level when Donskoy and Shabangu made their announcement. 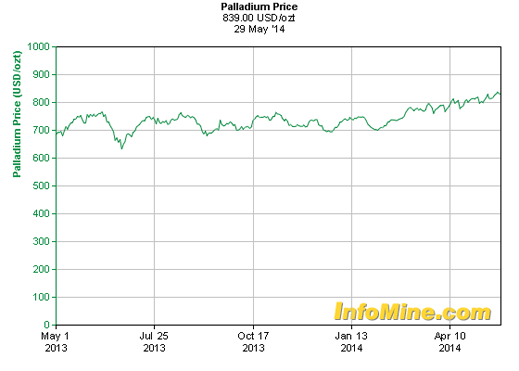 Palladium has been more stable, by comparison. It was $767 on March 28, 2013; it is now $839, a gain of 9%. Over the decade, both metals are below their peaks, but still well above their starting points. 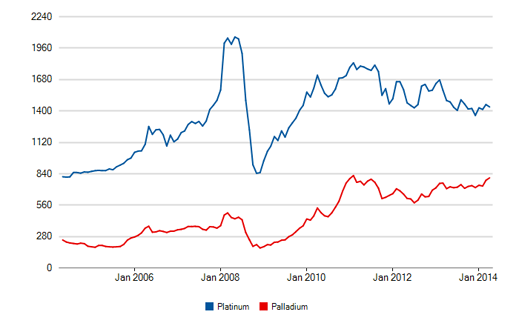 Kavanagh’s price projections also indicate price convergence between platinum and palladium. This is based on trends in the application of the two metals to the manufacture of engine emission controls, and the respective value of the two metals to the automaker. For Kavanagh’s forecasts and Noah Capital Markets research, go to the website. 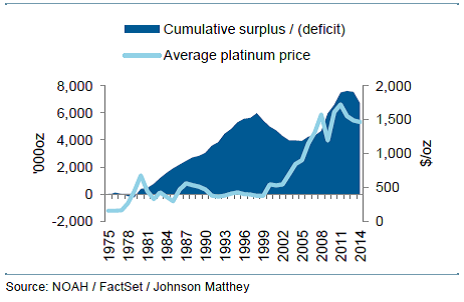 A report from ScotiaMocatta, a Canadian specialist, issued last November before the current South African mine strike began, was more pessimistic about platinum than palladium. 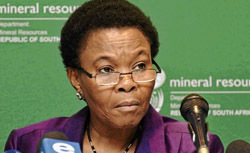 It also sees South African government action influencing the platinum price, and Russian government action the palladium price – without sign of coordination between the two of them. Kavanagh is forecasting downward movement of platinum for the foreseeable future. 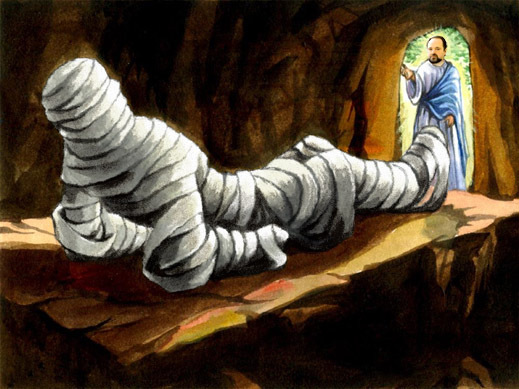 That’s because he believes, as does the trade, that there is too much platinum in off-market stocks for increasing industrial or jewellery demand, cuts in supply from the SA mine strikes, or OPEC-type manipulation, to counteract the surplus in the shadows. Much of the platinum surplus is beyond government control, contained as scrap in platinum-bearing automotive catalysts waiting to be recycled. Kavanagh makes the case that inventories and stockpiles are the dominant price-setting force — supply and demand for new production of the metals are not. There is a similar inverse relationship for palladium between accumulating stocks and rising price. 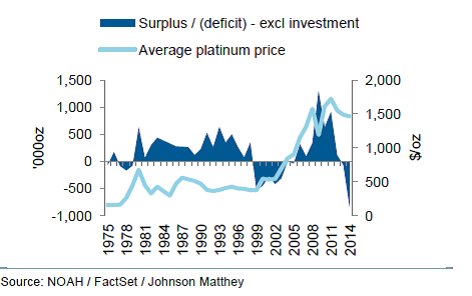 Reporting by Johnson Matthey of supplies of palladium to the market from mine production and from stockpiles shows that Gokhran, the Russian stockpile agency at the Ministry of Finance, has been steadily reducing its sales since peak between 2005 and 2007. “Large chunks of the world’s production of platinum and palladium have been taken out of the market for long periods of time and yet there has been little or no metal price response. This suggests that either the assessments of supply / demand are wrong or that there are plenty of inventories around to make up for shortfalls in primary supply.